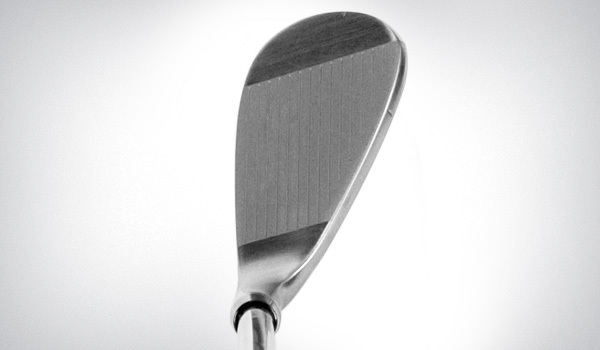 The FC-ONE Wedges were designed with versatility in mind. 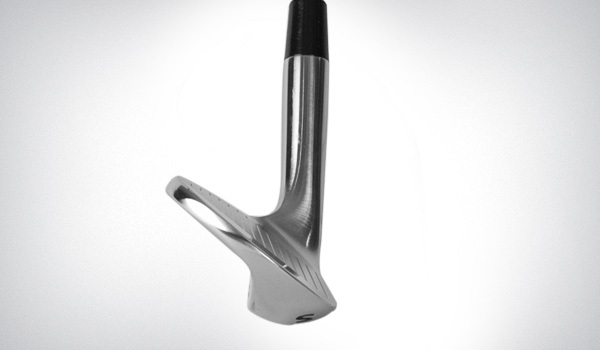 Versatility for the accomplished golfer who is looking for the ability to hit a large variety of shot types using a single wedge. And versatility for the average golfer seeking help from the wedges liberal bounce, but large sole relief to help out with those challenging shots in both the bunker and on tight lies. The FC-ONE wedges also incorporate ample sole width and a bounce design that gets the leading edge of the club under the ball easily. 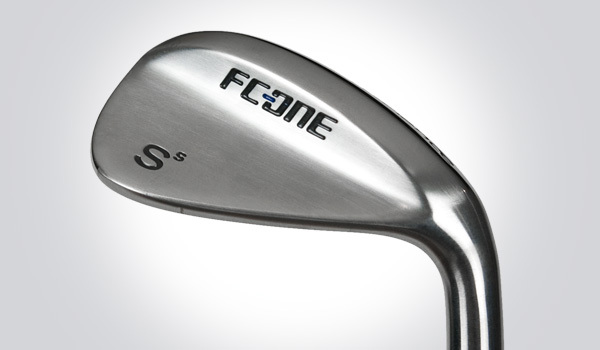 Using a very soft 8620 carbon steel, the FC-One wedges are available in three finishes. The raw unplated finish allows the 8620 carbon steel to oxidize naturally based on its exposure to its surroundings. This will lead to a rusty finish in humid conditions or an oxidized surface in dry conditions, in both instances, the raw version will become less reflective as time goes on.